It’s not a Tesla, but Japan-based Tajima Motor Corporation has developed a zero-emission (and pretty cool-looking) mini sports car. 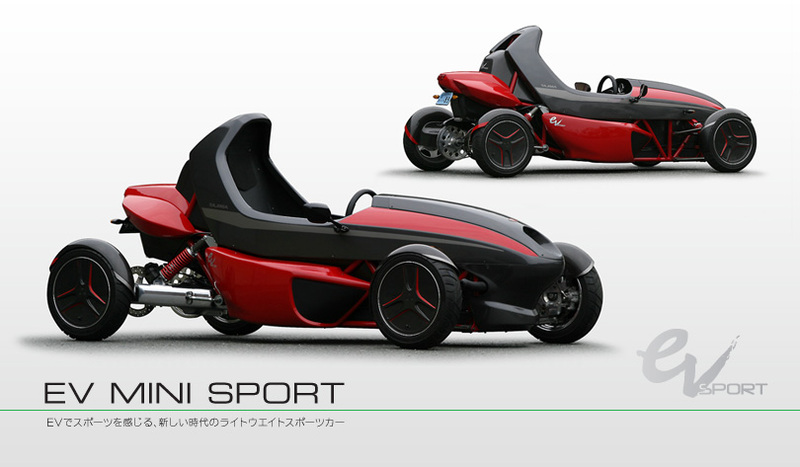 The so-called EV Mini Sport [JP] has been publicly showcased first in 2010, and will go on sale in Japan and abroad “soon” (according to the company’s website). 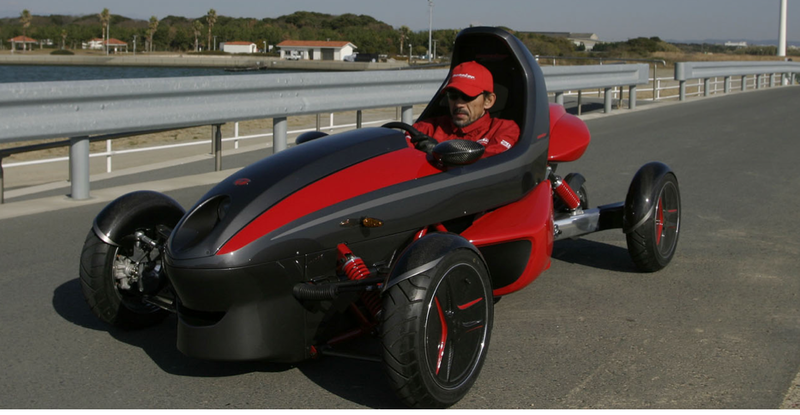 The car weighs just 280kg and is 2.49 m long, 1.29 m wide, and 1.09 m high. It runs on a 40Ah lithium-ion polymer battery, which provides enough juice for about 30km on a single charge (Tajima will also offer a 80Ah and a 120Ah version). Powered by a 0.59 kW motor, the EV Mini Sport reaches a top speed of 70km/h. Tajima will be selling the EV Mini Sport for US$47,800, with the base model going for US$26,000 (buyers can order batteries, exterior panels, lamps, etc. separately).